We offer cutting-edge hosting solutions ensuring that our clients’ websites are fast, up to date and secure, thus enhancing uptime and traffic. We offer our clients with shared Hosting on Web Theoria’s Dedicated Servers and / or managed Dedicated Hosting on their own dedicated server. Dedicated hosting means that the server hosting our websites is all ours. We do not share it with websites we do not manage. This allows us to custom configure the server’s hardware and software extensively, achieving optimum results. Having a dedicated server increases the availability of resources, enhances security and boosts performance. Is there a need for a more advanced solution? We offer custom, dedicated server management to our clients. A dedicated server can be a physical or a virtual machine. This solution is highly recommended by us for e-Businesses that have ‘high’ daily volumes and thus require more stability, resources and security. Alternatively, a Cloud Hosting solution comes highly recommended for even more complex and resource heavy websites that need instant, customised processing speed and power. 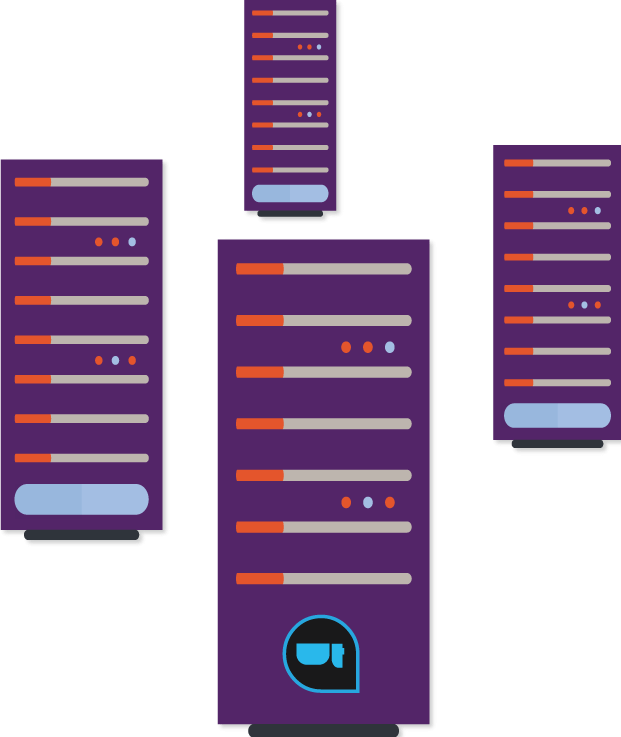 Speed: Server load decreases so our websites are faster because the load spreads across many servers globally instead of a single physical point. Quality: Due to the above increase in speed, we are able to deliver higher quality content and graphics making our websites more appealing and user friendly. Browsing becomes more fluid and navigation more intuitive and pleasant. Adaptability: The Content Delivery Network we are using is cutting edge. Meaning that it will automatically determine the needs of the device accessing the information and adjust its performance accordingly. Security: As an icing on the cake, our websites featuring CDN functionality are much more secure due to the very nature of how CDN works, protecting our sites and server from direct threads much more effectively than other measures. Security and data preservation is a high priority with Web Theoria. That is why we make sure that we keep fresh and frequent backups of our websites and in multiple physical locations. 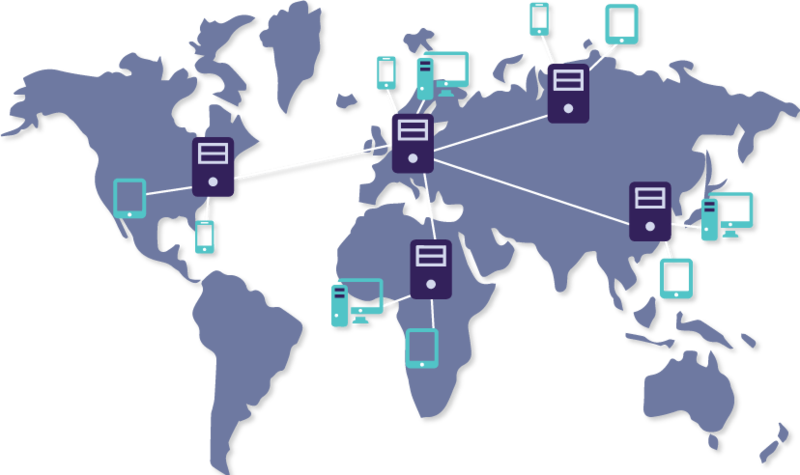 We currently employ a quadruple backup solution with servers physically located in 3 different countries. Our backups are stored and kept is such a way that in case of an error, we are able to restore a website within a matter of minutes. It is not just a matter of keeping back-ups as demand increases with the passing of time. This is an area we are keenly interested in and make sure to keep on track by acquiring knowledge and advice from field-renowned security experts. Featuring custom, dedicated hosting solutions, allows us to offer our clients with different email hosting solutions customized to their specific needs. 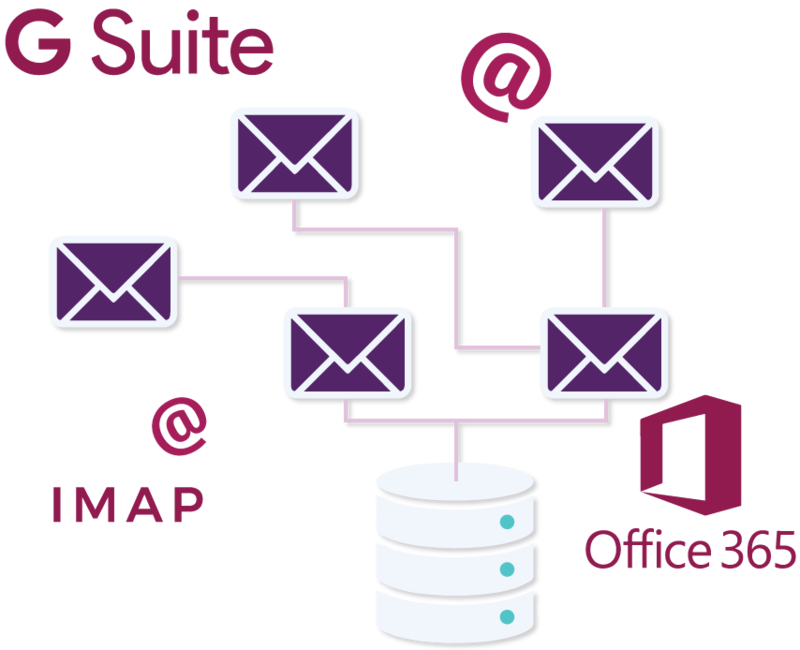 For the ultimate in email hosting, we provide and manage for our clients, Microsoft’s 365 solution to the select few that require top-level performance. We take great pride in our services and the responsive support we provide to our clients. Creating a website and going live with it, is only the beginning. The real work starts afterwards. We provide a plethora of different website maintenance, management and monitoring options to suit each individual client’s needs and budget. We at Web Theoria realise the importance of constant updates to safeguard the security, availability and speed of our websites. We thus apply frequent updates on our servers’ operating systems as well as our websites’ Content Management Systems, Core files and Plugins. This is a constant and painstaking process as it requires monitoring, making sure that all updates are applicable and compatible with all of the different elements that are included in keeping a website online. 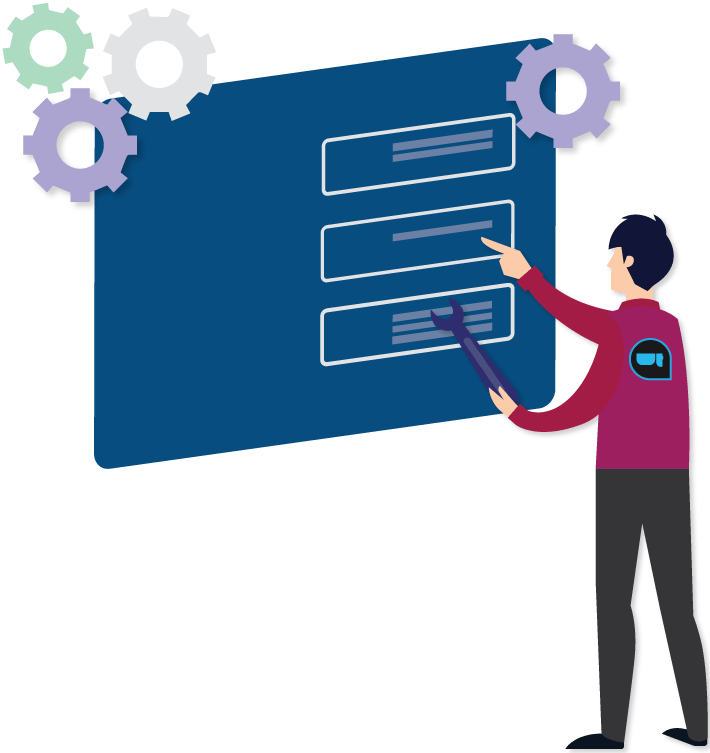 Depending on our clients’ resources and technical expertise, we provide either adequate training so that our clients’ staff will be able to manage and keep their website fresh with new content or provide them with different website management packages to choose from in order for us to keep their websites up to date. Many different options are available including all-inclusive ones that even provide content creation on our part.